The TI MSP430 LaunchPad now has USB! 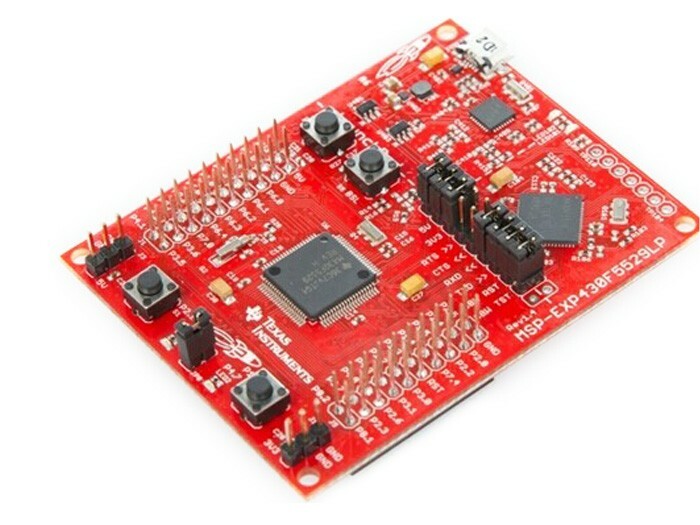 The MSP-EXP430F5529LP LaunchPad (or the “F5529 LaunchPad”) is an inexpensive, simple evaluation module for the MSP430F5529 USB microcontroller. It’s an easy way to start developing on the MSP430, with an on-board emulation for programming and debugging, as well as buttons and LEDs for simple user interface. Rapid prototyping is a snap, thanks to 40-pin BoosterPack expansion headers, as well as a wide range of available BoosterPack plug-in modules. You can quickly add features like wireless, displays, sensors, and much more. You can either design your own BoosterPack, or choose among many already available from TI and elsewhere. The 40-pin interface is compatible with any 20-pin BoosterPack that is compliant with the standard. Explore more functions and possibilities for LaunchPad with Grove Starter Kit for LaunchPad. Blink LEDs, digital displays, temperature & humidity sensors, moisture sensor all are included in the kit. 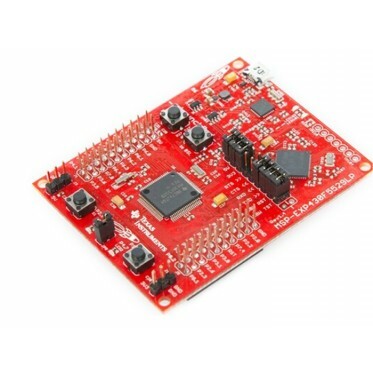 MSP430F5529 16-bit MCU with 128KB Flash, 8KB RAM, Up to 25MHz CPU speed, Integrated USB 2.0 PHY, 12-bit analog-to-digital converter (ADC), timers, serial communication (UART, I2C, SPI) Free software development tools are also available, such as TI’s Eclipse-based Code Composer Studioand IAR Embedded Workbench. More information about the LaunchPad , the supported BoosterPacks and available resources can be found at TI’sLaunchPad portal and the MSP430 LaunchPad wiki for design resources and example projects.